Are you ready to take the management of your Camp and facilities to the Enterprise level? Manage financial statements, payables and receivables with enterprise class accounting software. 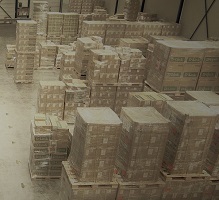 Keep track of supply levels and locations with a state of the art inventory management solution. Manage all Customers and Suppliers in one central system integrated with accounting. 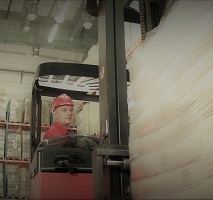 Electronically trade order information with large suppliers and increase efficiency and accuracy of supply levels. Transforming Today's Camp Management Experience with State of the Art technology solutions for large organizations. Are you ready to take your camp mission to the enterprise level? If you are an organization with a $1M total budget or greater, transform the operations of your organization with a business management solution from TEKOA software. Leverage technology to enhance customer experiences in the same way private enterprises work. Expand customer satisfaction and retention when you use the right technology to advance your mission. It's more than just technology, it is mission enhancing efficiency for your operations. 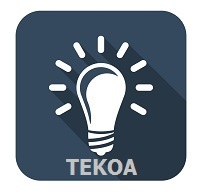 Transform Your Business with Enterprise Class management software from TEKOA. Easily put the power of Sage 100 in the palm of users hands with these state of the art Mobile solutions. All solutions work locally at your location or remotely from anywhere with a wireless or cellular connection. From the Leader in Sage 100 Integration, TEKOA software offers state of the art Integration solutions that seamlessly connect your Sage 100 software with other applications, devices and partners. 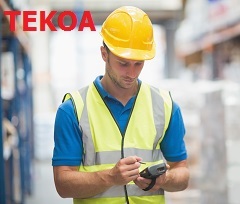 Watch TEKOA ERP Overview Video For a Quick Look.